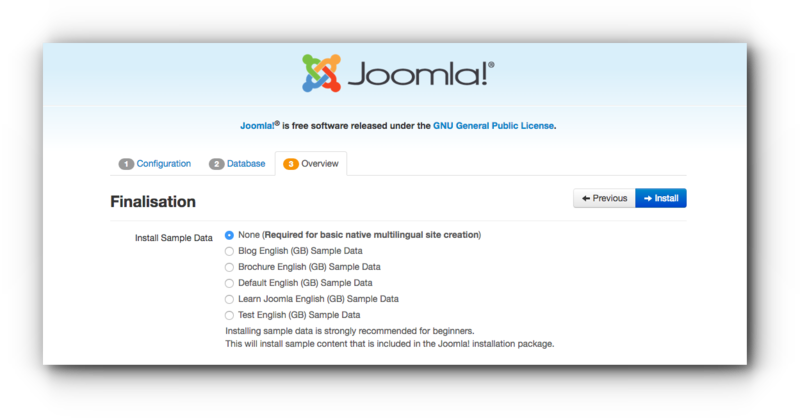 Home/Knowledge Base/CMS/How to manually install Joomla via FTP? 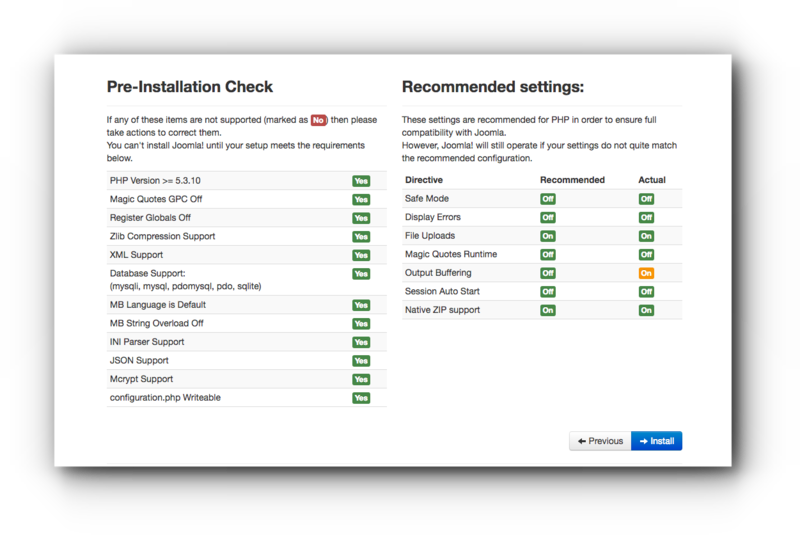 How to manually install Joomla via FTP? 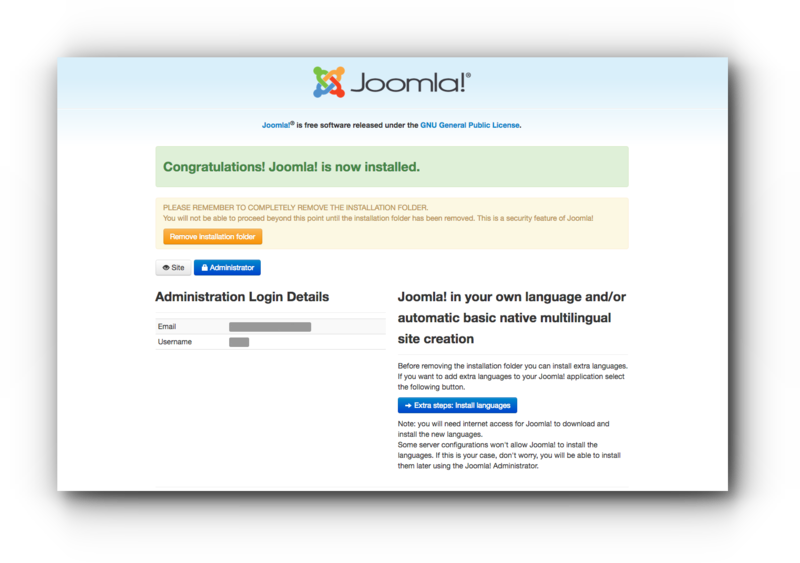 Manual installation of Joomla is highly recommended to advance Joomla users. Please be guided with this article for the instructions. Step 1. 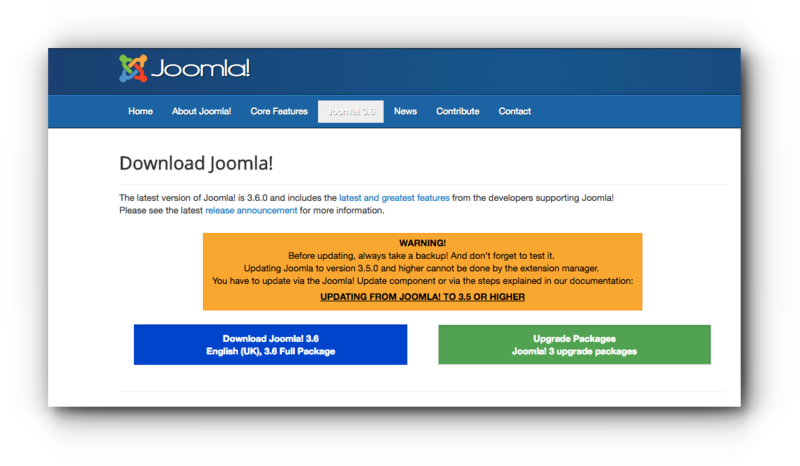 Download the Full Package of the latest version of Joomla and save it to your computer. Step 3. Upload the files into your webspace via FTP. Make sure that the files are uploaded in the correct directory. Step 4. 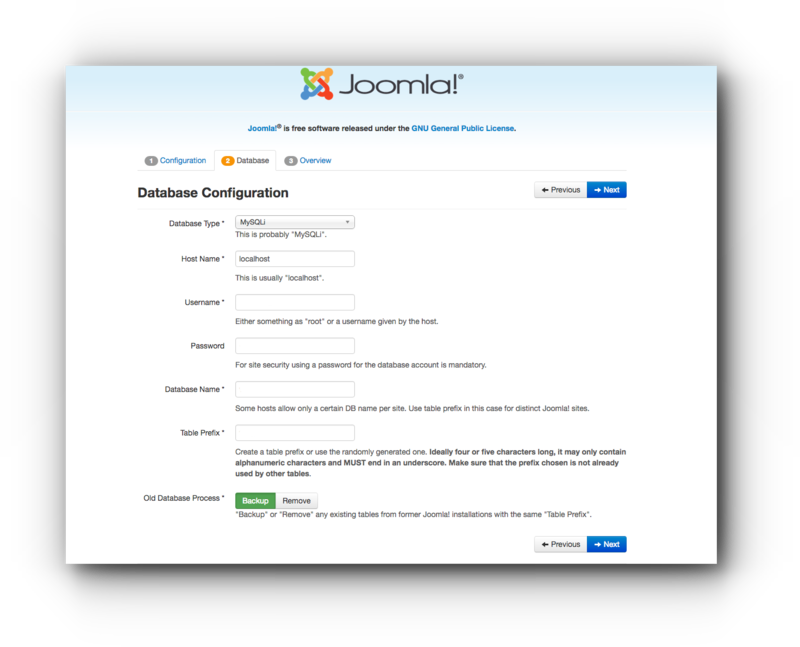 Access the domain name in a browser and it should show the Joomla configuration page. You may put the site Offline while you are still in the process of creating your website. Click Next button. Step 6. 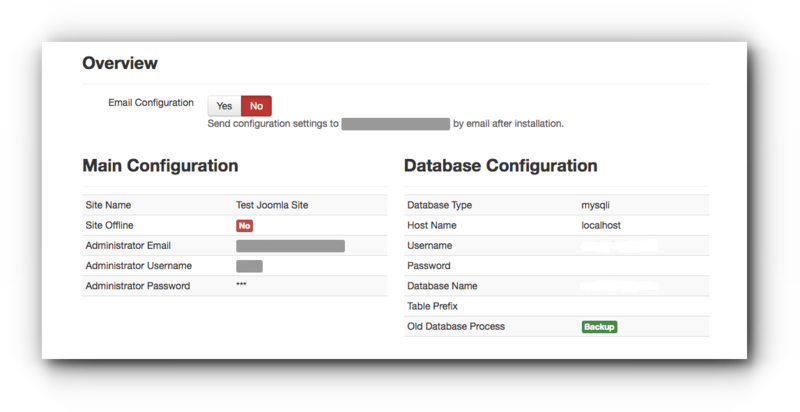 Check the Overview of your website settings. Once you are ready, click Install button. 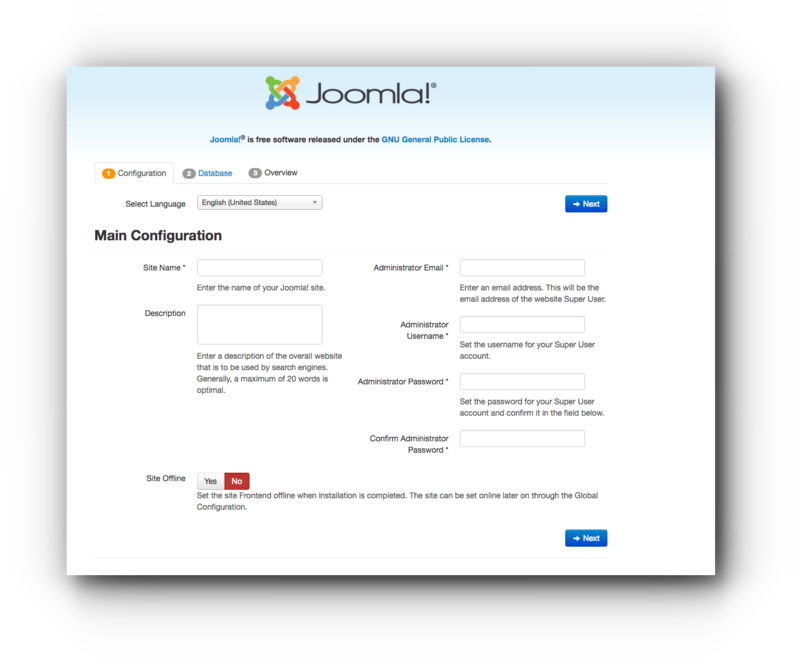 You may now start creating your website with Joomla.